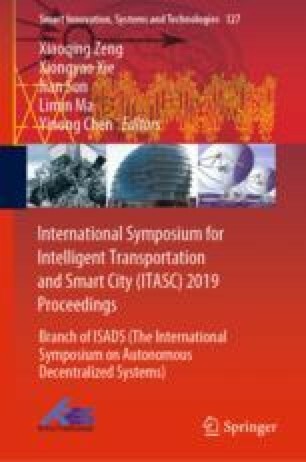 In this paper, aggregate suspension (AC-20I), SUP-19, stone-to-stone contact and interstitial structure (AM-20) and stone-to-stone contact and close-grained structure (SMA-20) were used for samples; contrast research about shear strength of asphalt mixture for four typical types was done through test. Large-size direct shear apparatus for coarse aggregates was used; shear strength affected by aggregates of sphere-shaped and ellipsoid-shaped was discussed. As a result, for aggregate gradation, SMA-20 yielded significantly higher shear strength when compared with the other types; there was no great difference on the shear strength of AM-20 and SUP-19; but AC-20I yielded lowest shear strength. For aggregate shape, aggregate shape was most sensitive for SMA-20 and SUP-19. Shear strength for stone-to-stone contact and close-grained structure was undertaken by coarse aggregate. Mixtures filled by fine aggregate redundantly could develop lower shear strength than unfilled.